In a week DePauw students will have a fresh, new place to plan their study abroad trips and organize their resumes. The Hubbard Center for Student Engagement will reopen on Sept. 8. The old Hubbard center offered a wide array of opportunities for students, but much more is expected to come with the renovation. 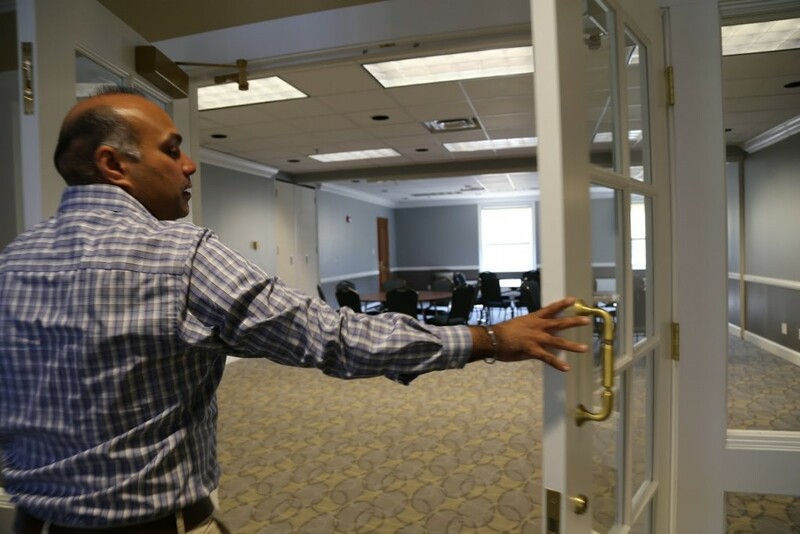 Raj Bellani, the dean of experiential learning and career planning, spoke about what the opening will mean for DePauw and its students. 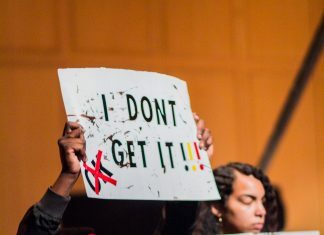 “We really started to work on the problematic aspect of it and trying to get the name out there for all students to understand who we were,” he said. The Hubbard Center is a resource for students to go to make connections and find out about opportunities from studying abroad to internships. “We are not just a career center, we are not just a study abroad center: we are an integrated advising center to help students scaffold experiences for their future” said Bellani. The Hubbard Center advises students to come in early in their college career. “We believe in start early, start often, and we always say discover, prepare, and connect,” Bellani said. Getting involved in the Hubbard Center can make things, such as building a resume, easier. “The faster you can get that done, the faster you can really make moves on securing internships, study abroad experiences and building your framework for your DePauw plan” said Coquillette peer consultant, Ben Hatchett. “We are fortunate at DePauw to have a great donor Kathy and Al Hubbard who really have invested in the concept of an integrated life coaching center, so students have a four year plan for success,” Bellani added. There will also be a large alumni presence at the new center. Construction began last spring and has continued through the summer. The Hubbard Center went through a transformation in hopes to better serve students. “And now the space is the culmination of going from a lounge and makeshift offices to a state of the art facility,” Bellani said. “[We] now have an employment relations suite where [we] bring in great companies to recruit our students in spaces that are high end," he added. Bellani feels that the most exciting thing for the employees is the space that will be dedicated for information sessions. The center is planning on launching all the services at one time. “I am grateful to the DePauw students for really being understanding,” Bellani said of the construction. Hatchett suggests that students visit the Hubbard Center frequently. The Hubbard Center is also reaching out to students online through their website by making it smartphone friendly and with the use of social media. As far as social networks go, expect to see the Hubbard Center pop up. “We have started using Instagram, as more students are active on it,” said Austin Arceo, coordinator of communications and special projects at the Hubbard Center. The Hubbard Center will begin walk-in advising in their renovated space on Tuesday from 11 a.m. to 1 p.m.